Pray for Ava as she fights Leukemia! Pray for Ava in her fight with Cancer! Due to the immediate treatment necessary, we weren’t able to get Ava into my Chicago photography studio until a couple days ago. It’s been a long journey for Ava and her family…but we are praying that tomorrow Ava’s biopsy would reveal <.01>So as you peruse these images of precious Ava, please lift up a prayer for them! 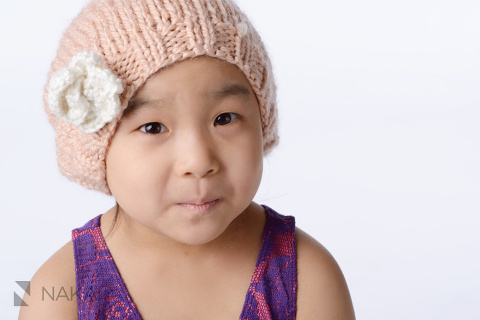 You can read a great summary written of their story & the need for bone marrow donors on KoreAm blog – Read the article! Esther & Mike also have a blog where they write out their honest thoughts & reflections – Read the latest post! 10 years ago I attended a large church in Champaign, IL, Covenant Fellowship Church during undergrad and the 4 years after that. There I had developed a deep sense of community with so many people. Many of them have supported my small business as a Chicago wedding and family photographer! So if you are reading this and you come from CFC…please know…I photographed Ava, Esther, Mike & lil Gwen with all the love and prayer that they feel from our CFC community! She has such a wonderful smile and laugh and I think it translates through the photo! 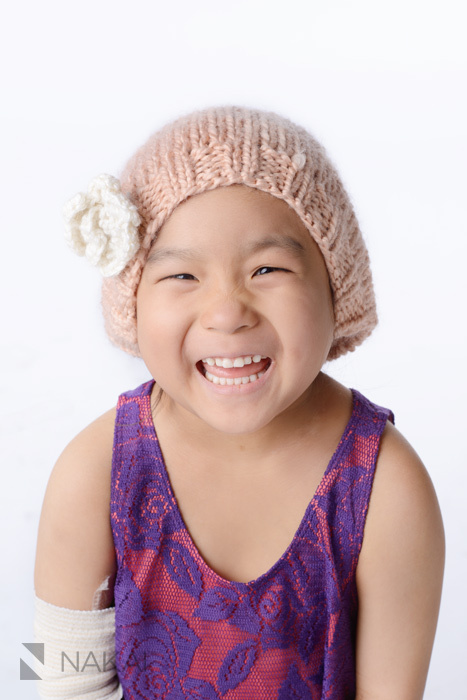 Ava, Esther, Mike & Gwen…our prayers go with you as you continue your fight against cancer! I hope these photos bring a smile to you all! And do know that your friends and family care for you so much and we are praying for you! « Fashion Photoshoot on Fox 32 News!